How can I download apps onto an Android phone? So you’re new to Android, and you’re trying to find where you go to download apps? We understand that it can be confusing at first, so we’d like to step you through all your options. Don’t worry, you’ve come to the right place. 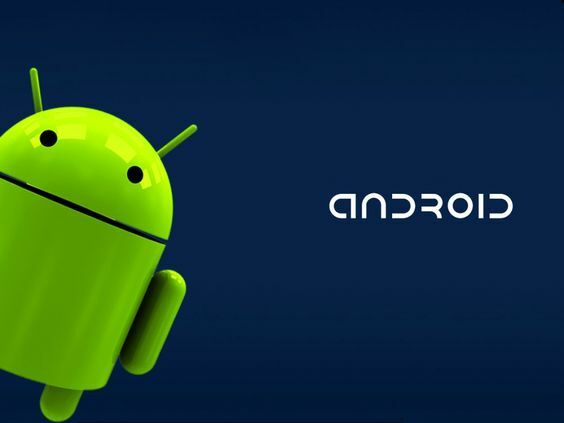 Here’s everything you need to know about downloading apps on an Android phone or tablet. The majority of apps can be downloaded from the Google Play store (the equivalent of Apple’s App Store), which includes a mix of free as well as 'premium' apps that you have to pay for. Some apps have ‘lite’ versions which are free, in the hopes you’ll enjoy them enough to upgrade to the full premium version. Others - like Pokémon GO - are free, but include adverts or the ability to make in-app purchases. Google Play is the name of the default digital store that likely came with your Android device. When you look through your app drawer, it will go by the name of the Play Store, which fits more in line with the other Play apps that were probably pre-installed, such as Play Books and Play Music. The same account that lets you backup your contacts can also have financial details added to it, giving you the ability to purchase content from the Google Play store directly. You can pay either by debit or credit card and initial setup takes less than five minutes from a computer. Although there are well over a million apps available to Android users in the Google Play store, some developers choose to make their apps available to download from their own sites or alternative app stores. In order to download them, you have to change some settings on your phone before visiting these sites on your Android device's web browser. By downloading apps outside of the Google Play store, you do run the risk of attack in the form of data theft or by leaving yourself more susceptible to viruses, so be careful if you choose this route. Should you upgrade or change your Android phone; log into your Google account and you’ll be able to download your previously owned apps again, without being charged. In recent years, Google has expanded Google Play to offer more than just apps, with books, magazines, music and movies available for purchase and download in much the same way too.